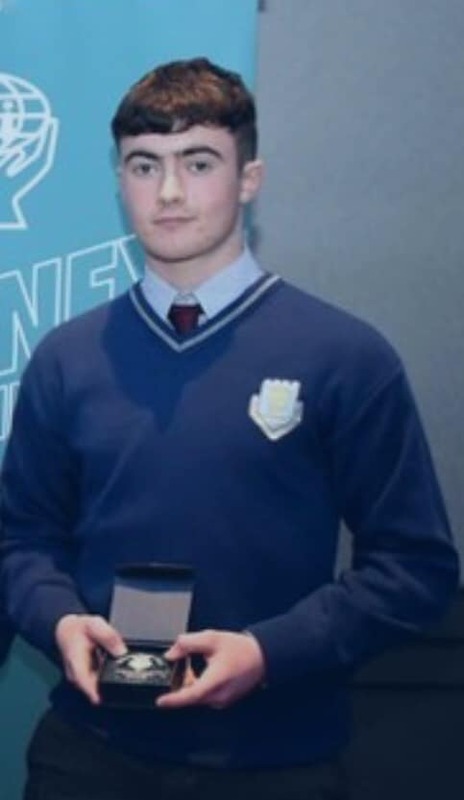 Transition Year Student Shane Roche has been shortlisted for the NewsBrands Ireland Press Pass Young Journalist award. Shane and sixteen other Transition Year students from around the country were honoured at a reception in Dublin on Monday April 8th, presided over by journalist and Today FM radio host Matt Cooper. This is a tremendous achievement for Shane and the school as over 10,000 Transition students took part in this competition. Well done Shane.